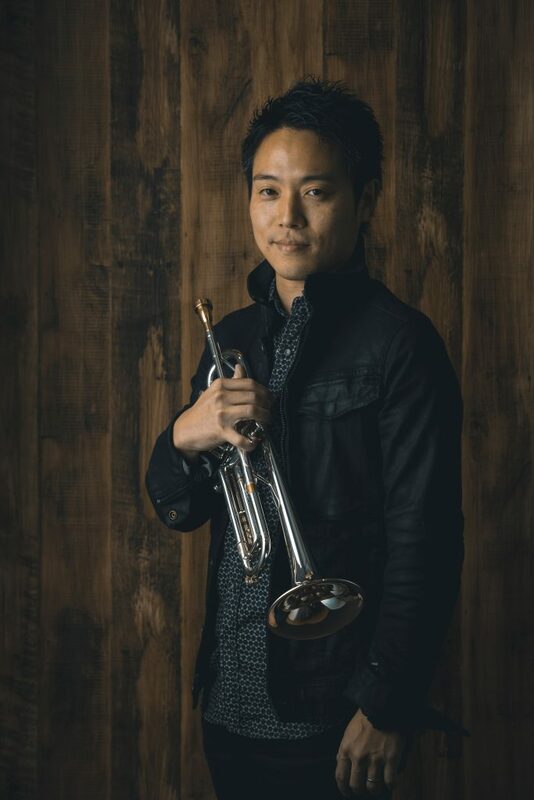 Trumpet and Flugelhorn player, Composer from Japan. 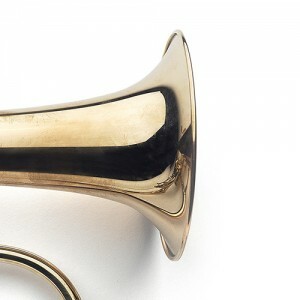 The B3 trumpet has a soft and bright sound in all registers, regardless of the volume. This makes it easy for me to express my feelings in my playing. 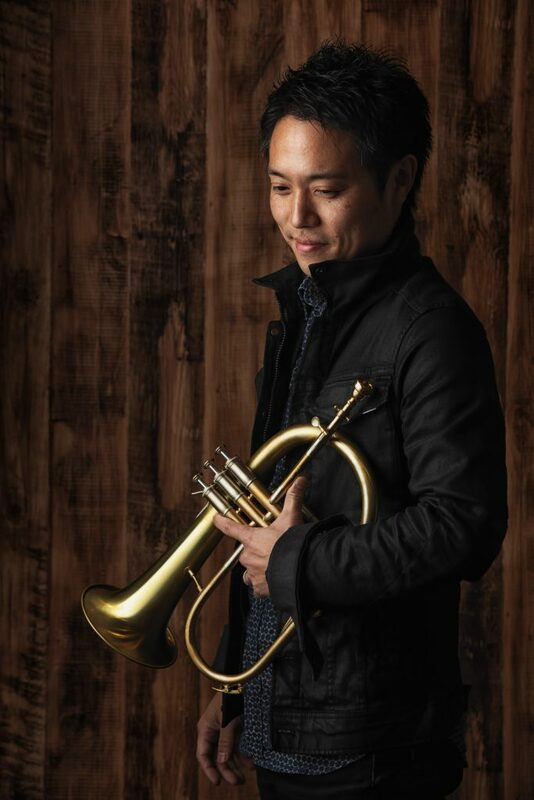 The BR1 flugelhorn has a traditional style. I love its warm sound and the feeling that I can blow flexibly. 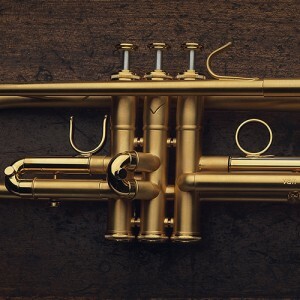 What is more, it allows me to switch to the trumpet without difficulty. I have never played such wonderful instruments before. They let me concentrate wholly on my music, and this is very important to me. Thank you so much.